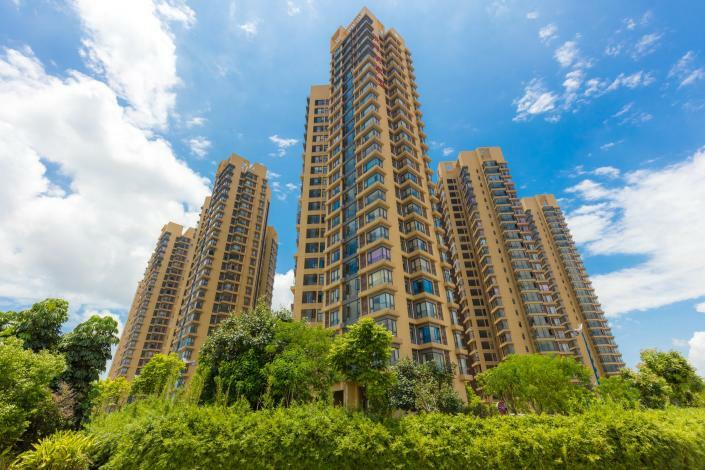 Opened in 2017, the Dora Tongqu Theme Apartment (Zhuhai Hengqin Changlong) is a great accommodation choice in Zhuhai. The hotel is located approximately 16km from Zhuhai Railway Station and 50km from Jinwan Airport. Famous attractions Changlong Ocean Kingdom and Changlong International Sea Resort are just a short taxi ride away. In their spare time, guests can explore the hotel's surroundings. A pickup service can be arranged for guests upon request. For guests' convenience, airport pickup can be arranged. If you demand a high level of service, our guests have indicated that this hotel has excellent standards. This hotel is a popular accommodation for guests traveling with families.